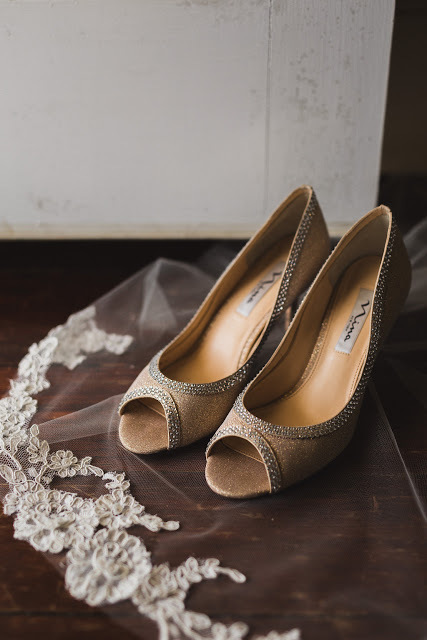 Historical Kent Manor Inn Wedding — Wedding Savvy Wedding Consulting, Inc. Instead of a first look, Shannon and Chris held hands and shared sweet letters they wrote for each other. It was a great moment for them to calm their nerves and have a moment alone before their big day. 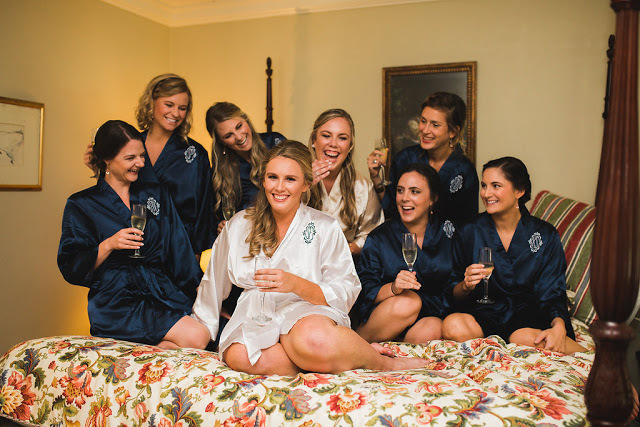 The bridesmaids all wore different styles of blue dresses, while the bride's sister and Maid of Honor wore a slightly lighter shade dress to set her a part. The fun wood details were made by the groom himself and were a great decor for the place cards. Shannon and Chris chose to have paddles as their guest book, bringing in their love for the water. Congratulations Shannon & Chris. Thank you to all of the great vendors that made this day perfect!